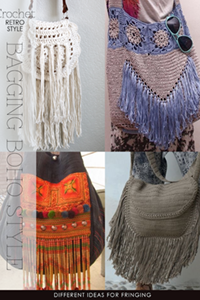 Boho chic or some form of bohemian style has been popular and a strong fashion trend for as long as I can remember. 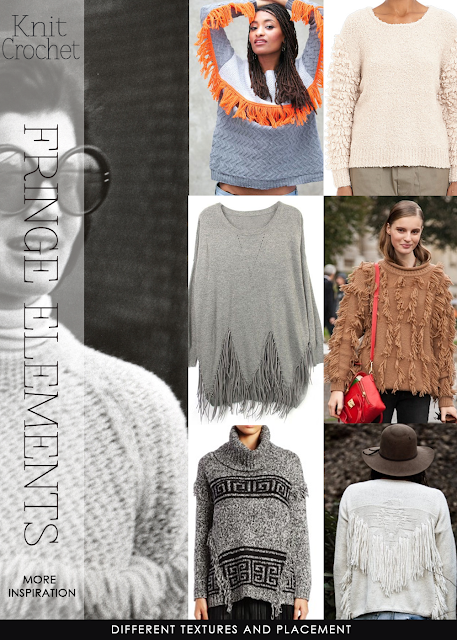 Fringe, often found on garments created by Native American tribes served a purpose for repelling rainwater from the wearer. Fringe became a fashion statement with the 20's flappers rebelling with short skirts, unconstructed clothing and short hair. Easy Rider in the 60's depicted a much more rebellious version seen on leather bike jackets. Fringe was an outgrowth of the hippie movement that rejected mainstream values and was a badass rock and roll symbol of the counterculture. Jimi Hendrix famously rocked out at Woodstock in a fringe jacket and this festival look has since become iconic. 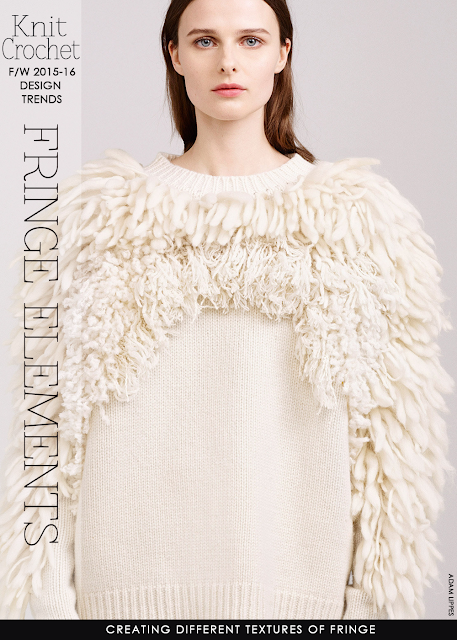 Over the past few years, fringe has seen a resurgence in popularity and today can be found not only on jackets, dresses and skirts, but on all accessories, too. 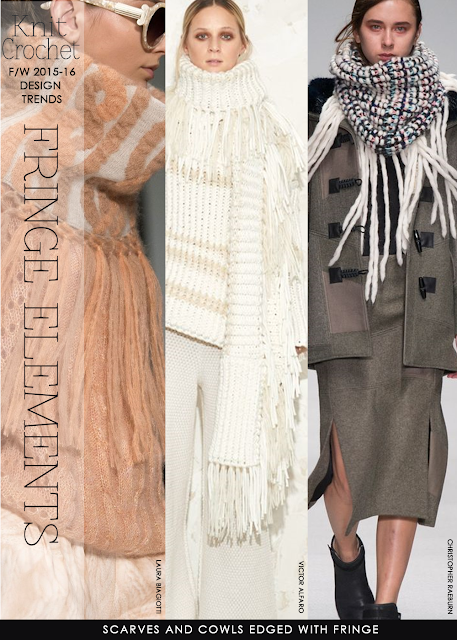 Read further and be inspired by the different textures and types of fringe. 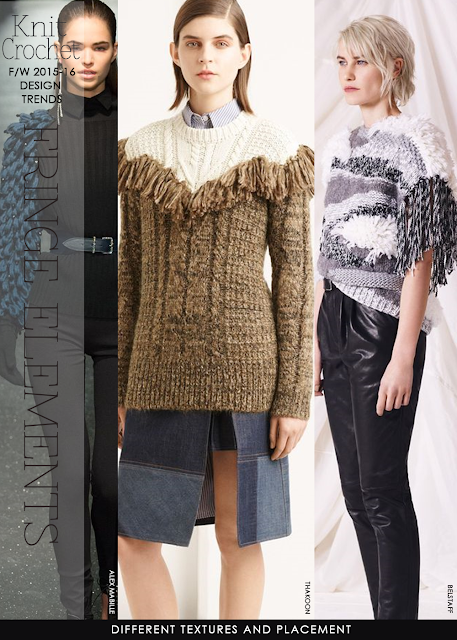 What is also exciting is the use and placement of fringe. 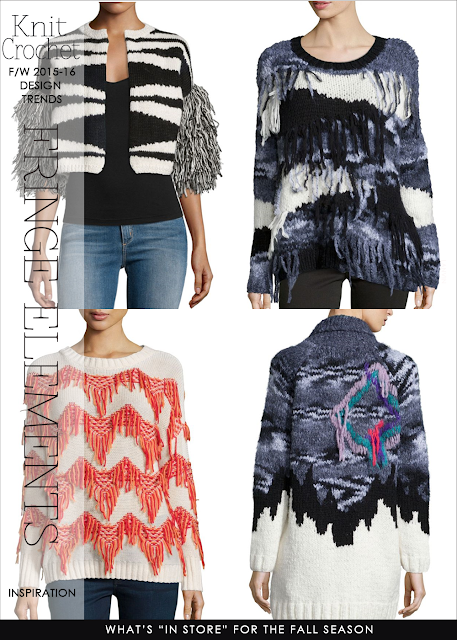 If you have a favorite thrift find, see how to add fringe to the surface of the garment. 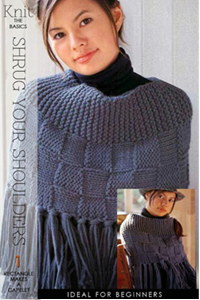 The slipstitch surface give you horizontal lines of stitches from which to hang fringes. 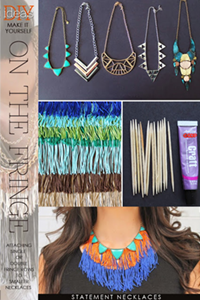 Once you have mastered the straight line, think about zig zags, random broken lines or shapes where fringe can hang from any part. 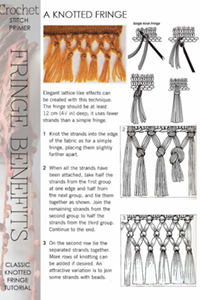 Make lines of fringe up a sleeve or sleeve edge. 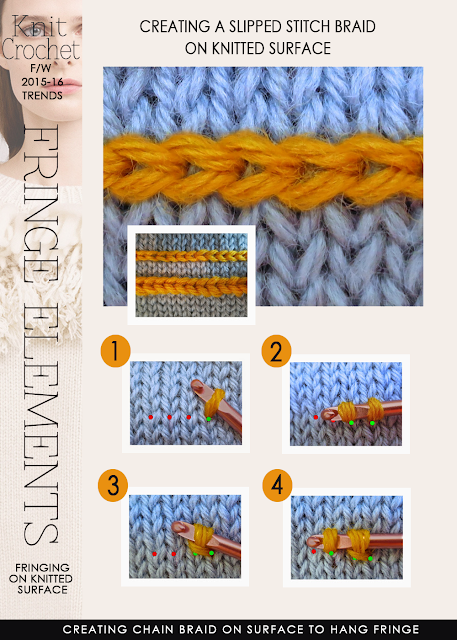 Have fun exploring the different and creative ways to use fringe. 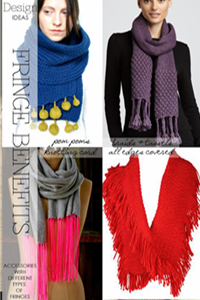 Really there are no patterns to knit in this post...there are a lot of inspirational ideas for using fringe and a useful tutorial. 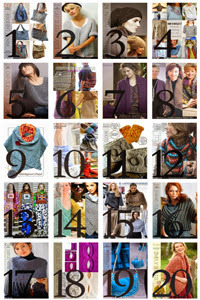 If you notice the inspiration images are designer garments, however there are many free patterns available either on Ravelry or through yarn company websites that will give you the base to knit. you then can add fringe in whatever way you wish.